MAGIC Foundation is the global leader in endocrine health, advocacy, education, and support. Children fail to grow for a variety of reasons. Hormones, genetics, sleep, nutrition, general health and exercise are all factors for normal growth. 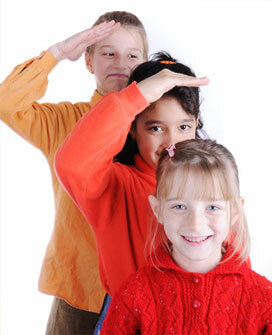 If you suspect that your child is not growing normally, you are in the right place! There are hundreds of medical conditions that can affect a childâ€™s growth. If you or your child has been diagnosed with a growth disorder, this is the perfect place to start. Read about different disorders and their treatment. If you suspect your child is not growing properly, you have come to the right place. Physical growth failure is often the first sign of an underlying medical condition. 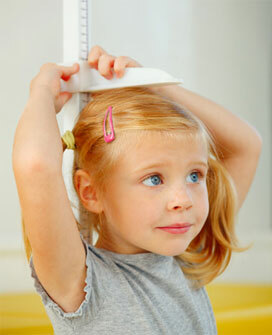 Read about how to properly measure your child.